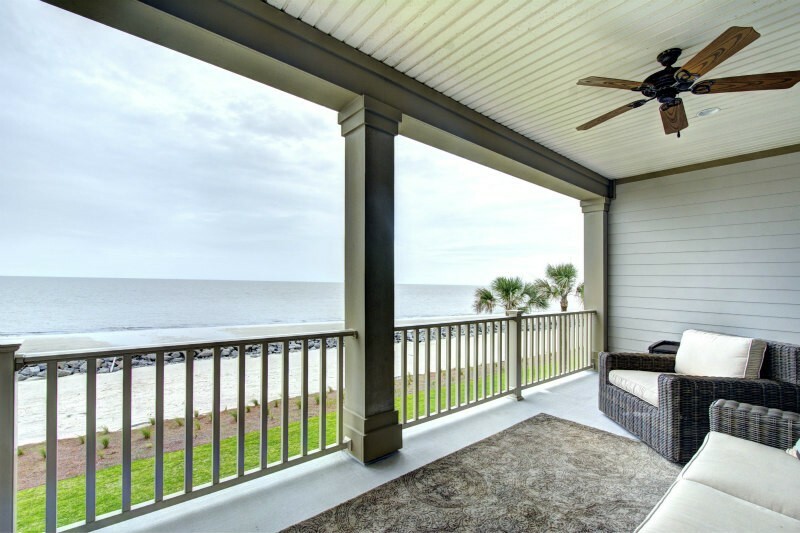 Home Away From Home..... 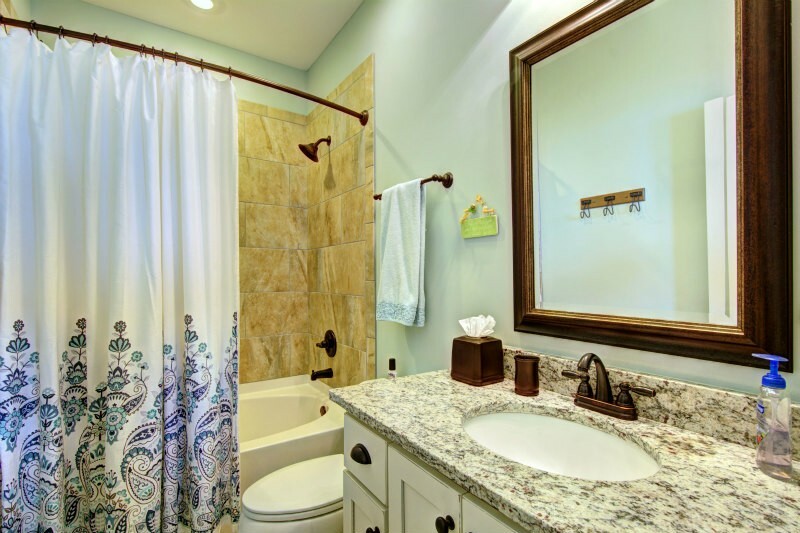 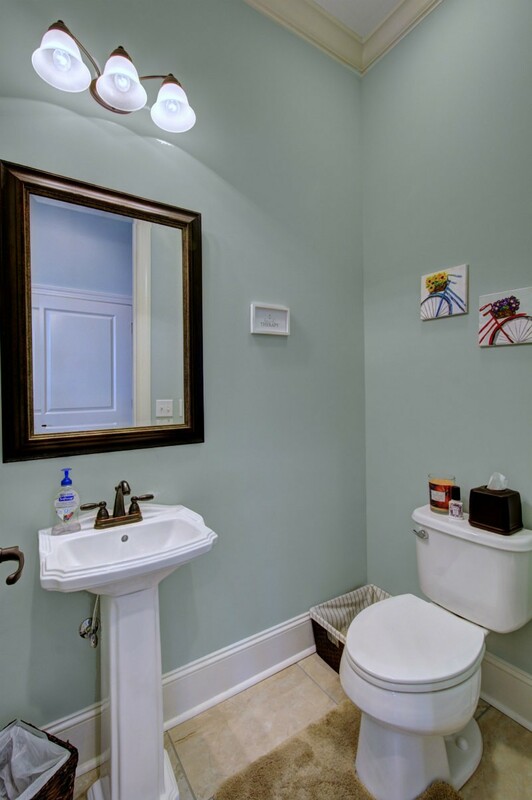 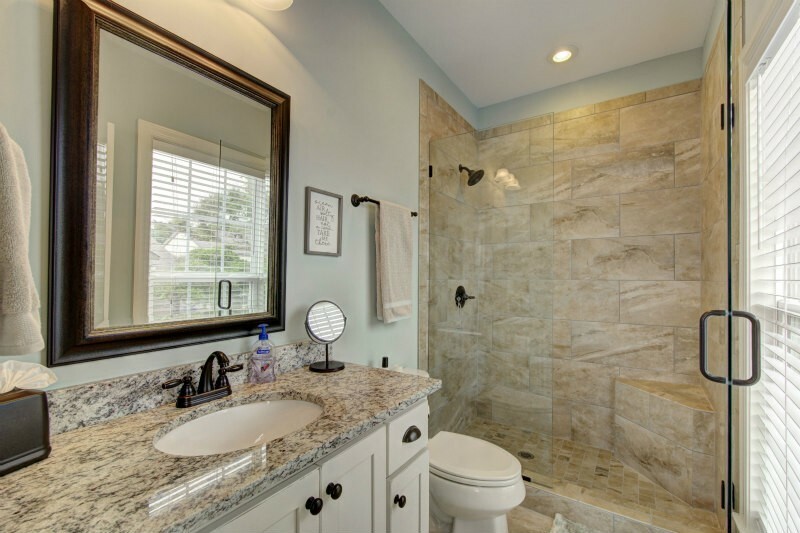 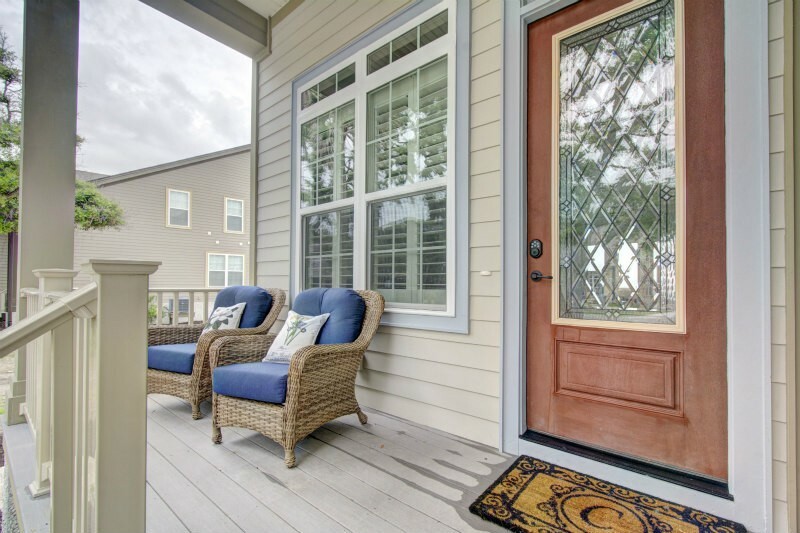 This 4 bedroom, 3.5 bath cottage is the perfect home away from home. 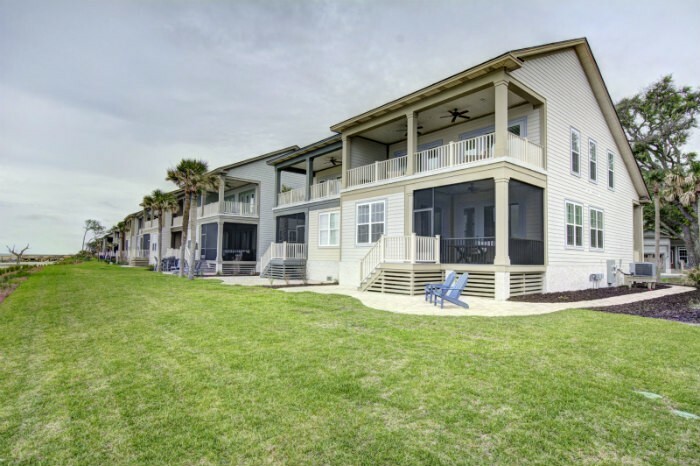 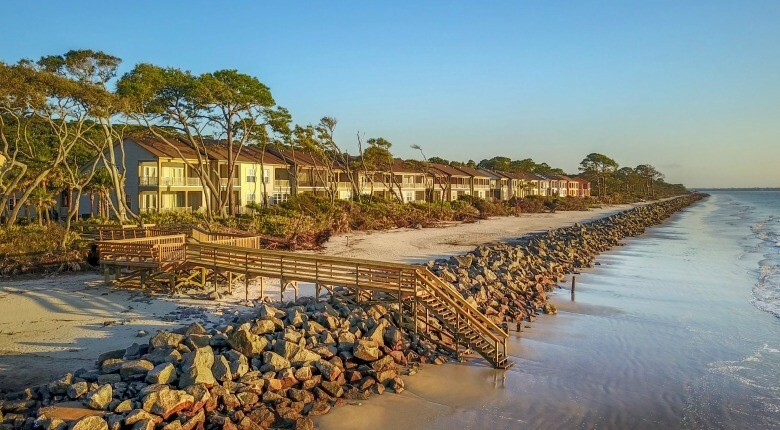 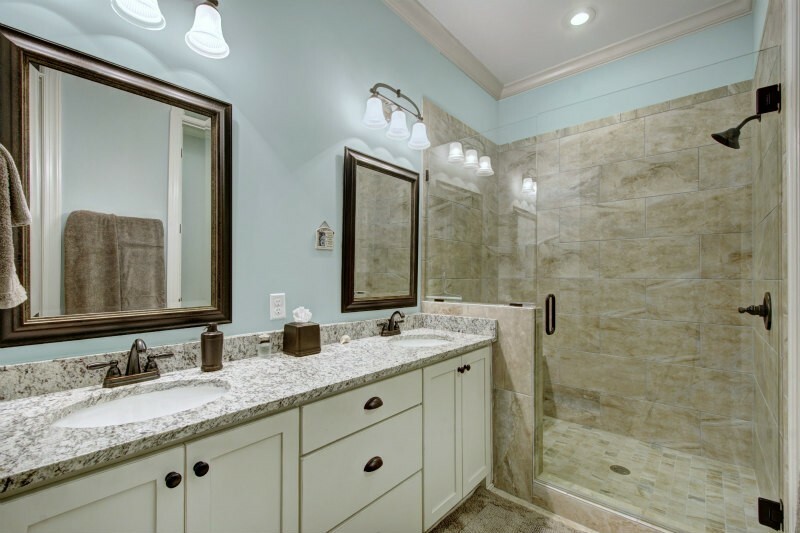 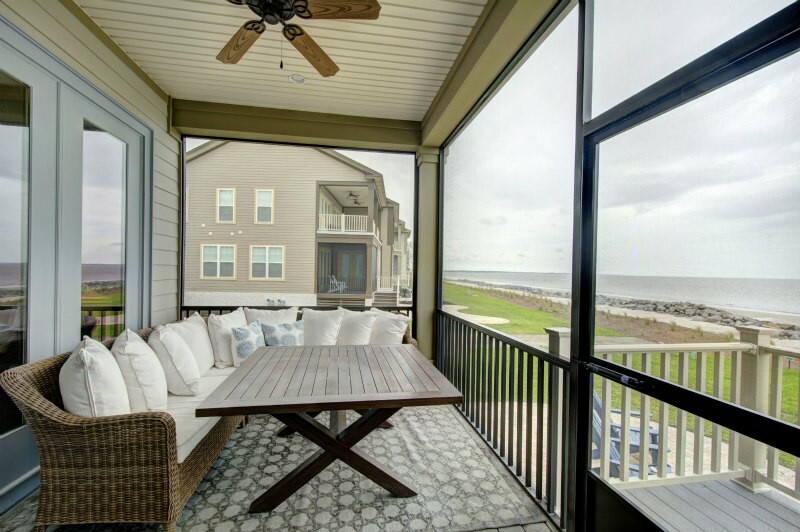 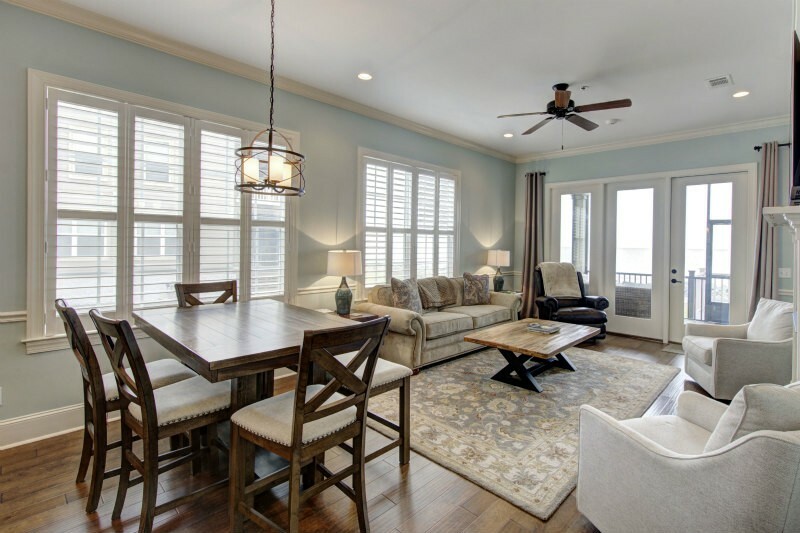 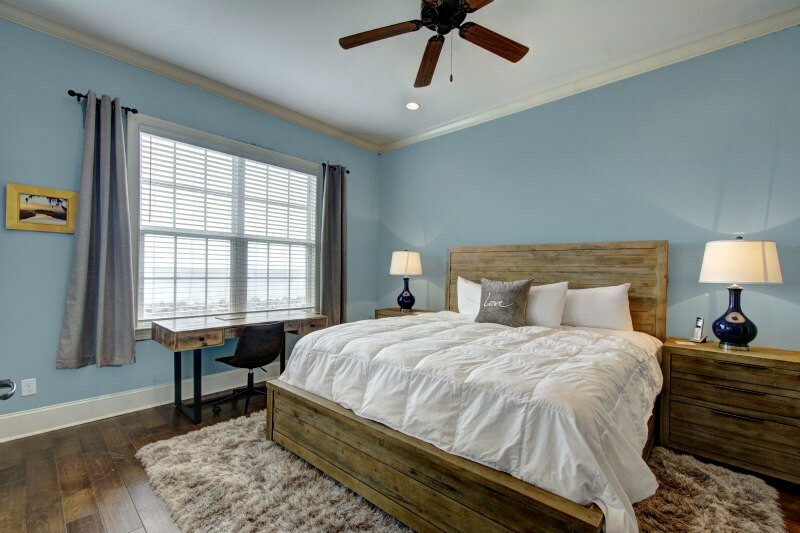 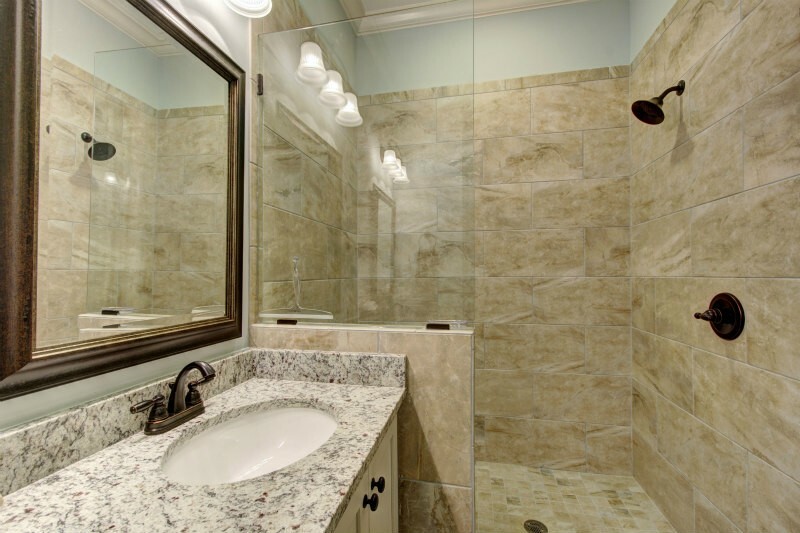 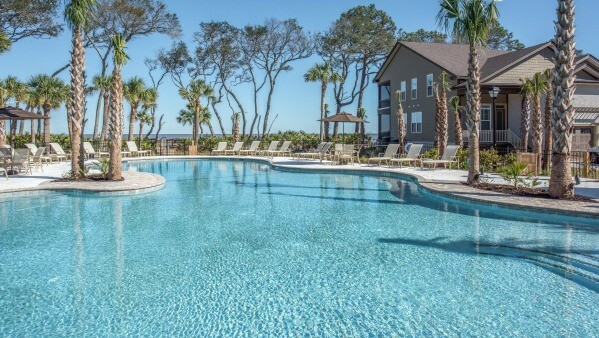 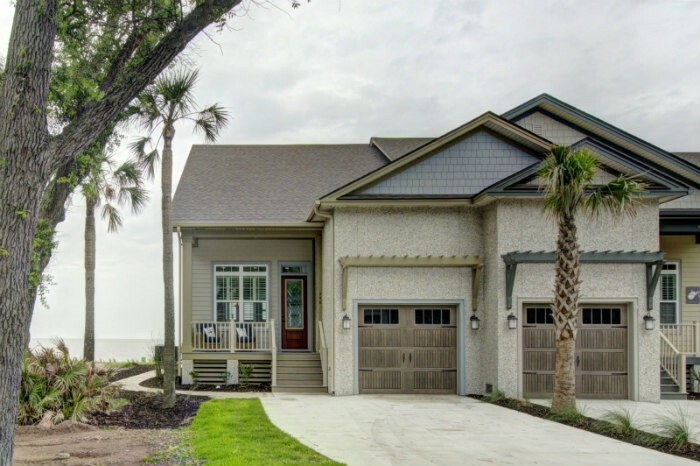 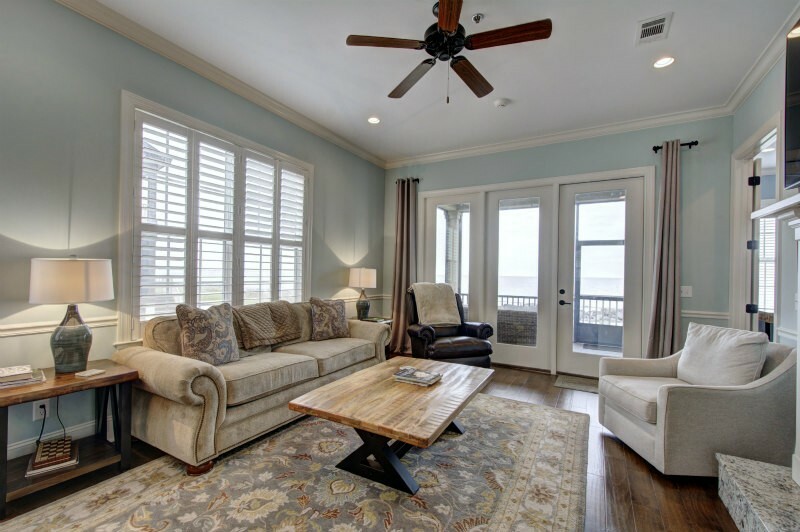 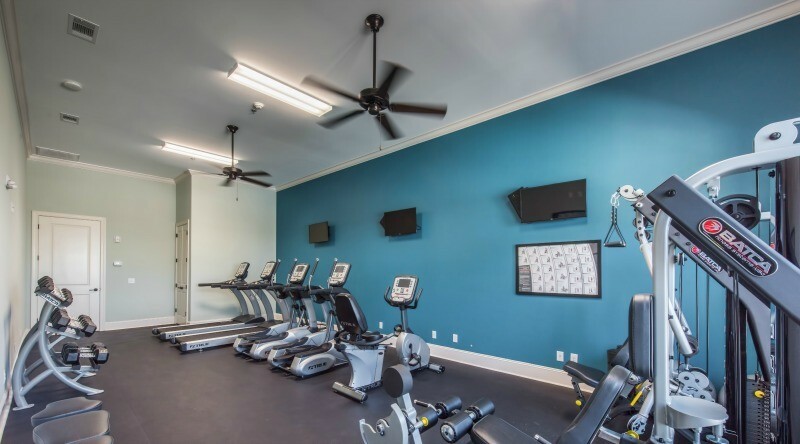 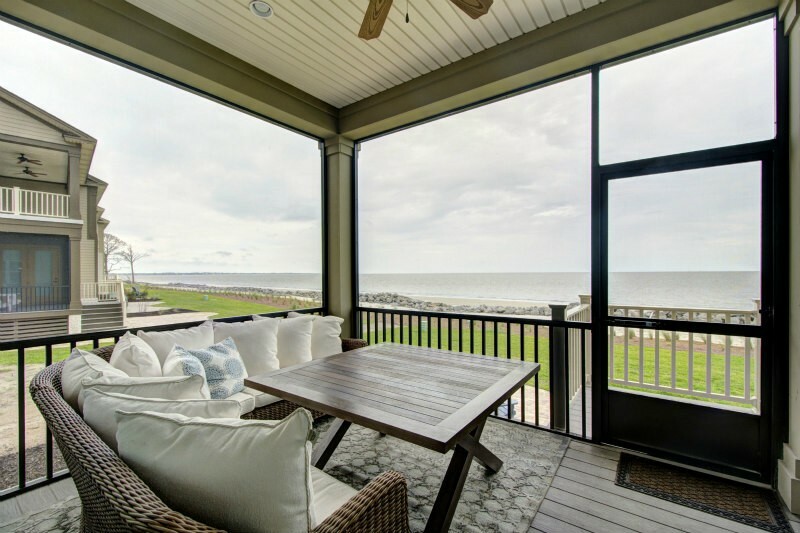 This cottage style townhome is located in Jekyll Island's newest cottage community, The Cottages at Jekyll Island, and is dressed with ocean views. 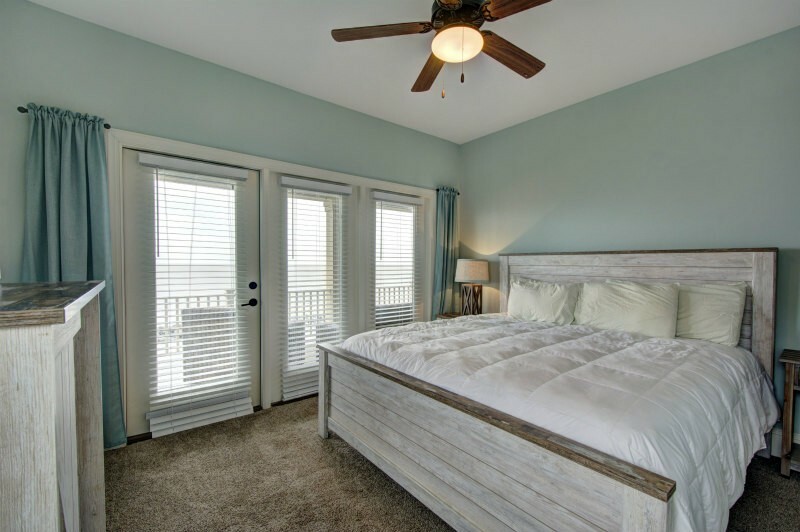 This home has a master suite on the main floor, along with two guest bedrooms and a bunkroom on the second floor. 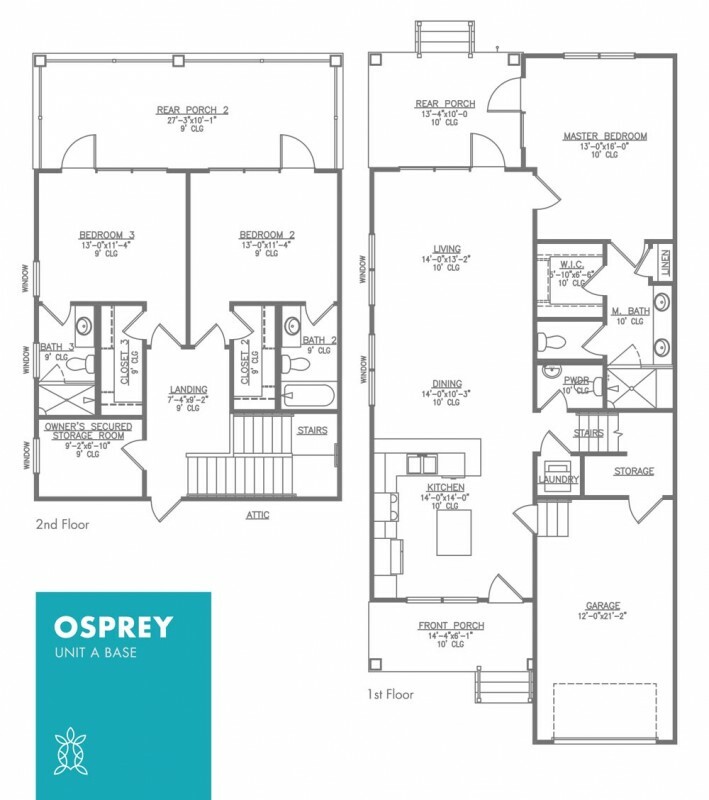 The first floor is home to an open kitchen, which flows into the beautiful dining and main living area. 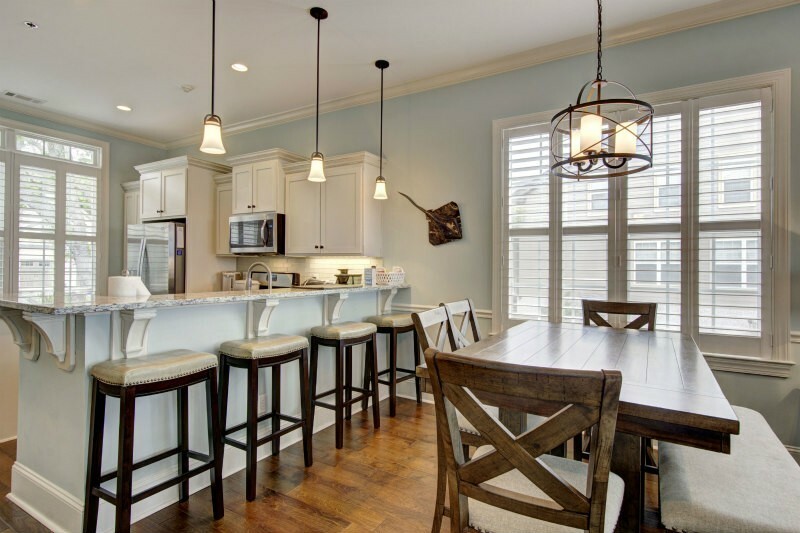 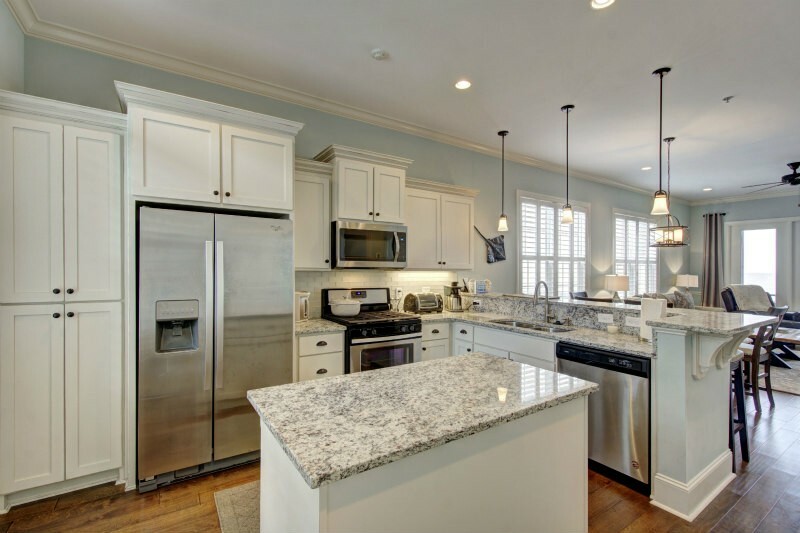 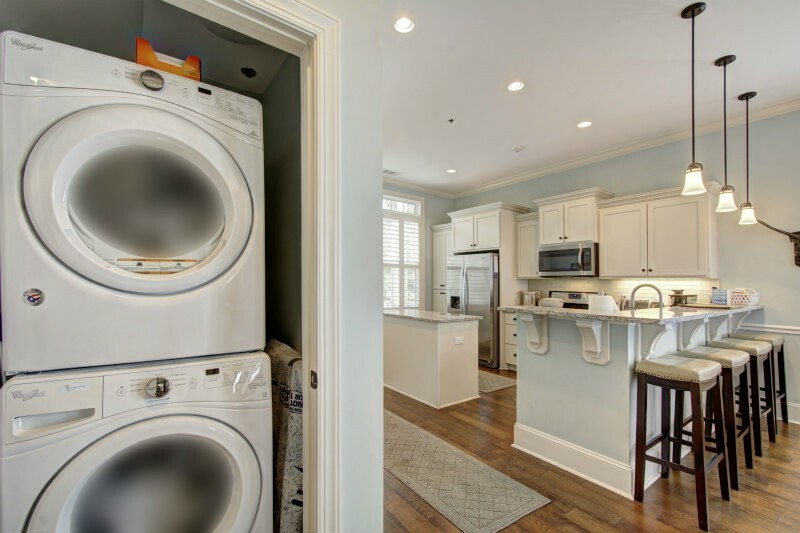 The fully furnished kitchen is equipped with a standard coffee maker, stainless steel Whirlpool appliances and spacious bar top with seating for four. 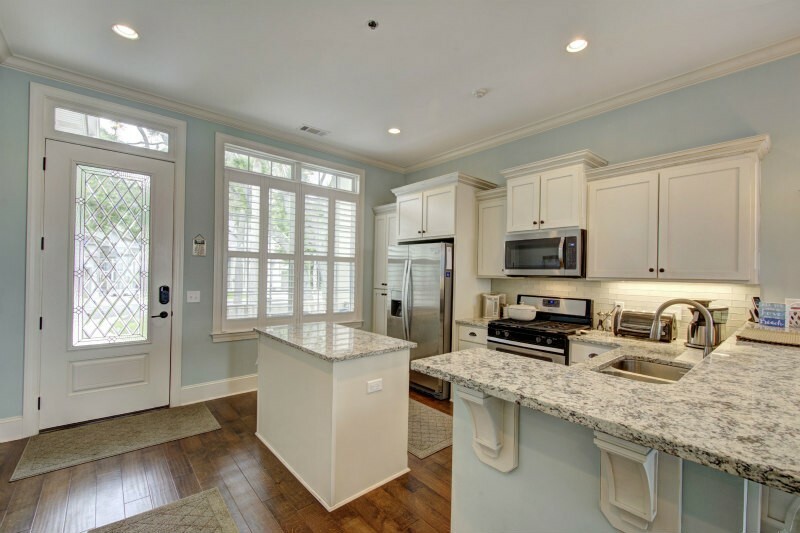 This cottage provides easy access to a single car garage off of the kitchen. 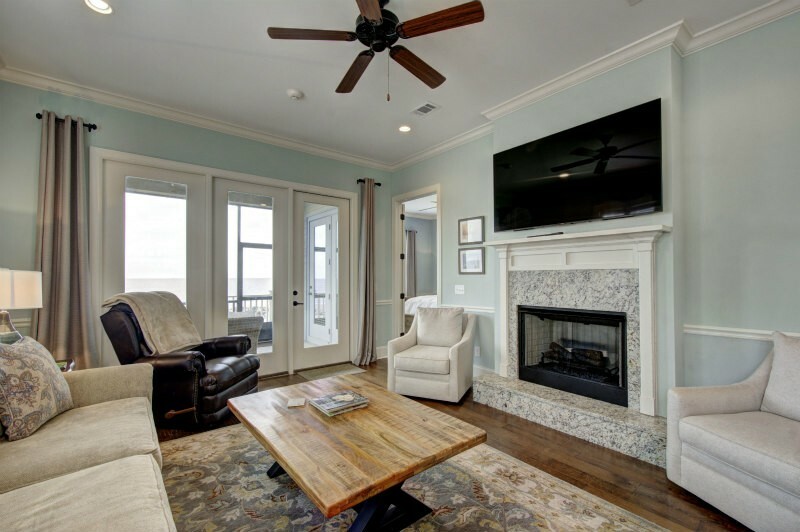 Also off of the kitchen is the living area, equipped with ample seating and a gas fireplace. 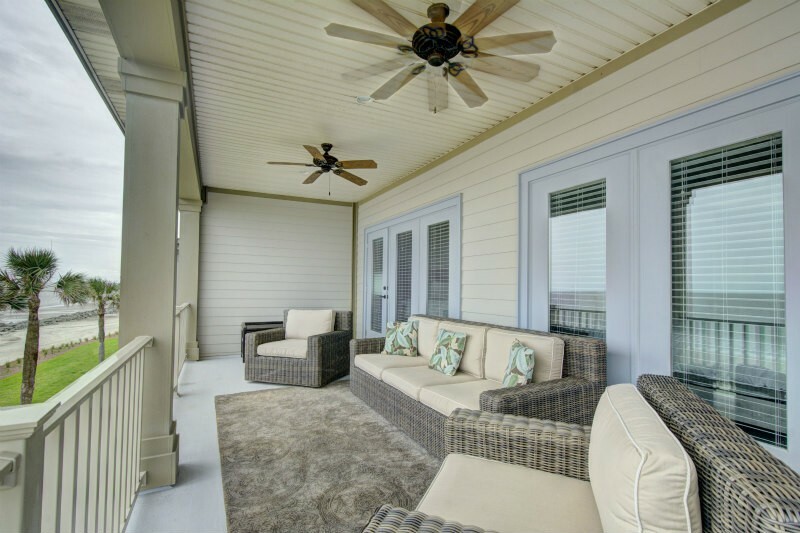 Finishing off the first floor is a screened in porch, half bath and laundry. 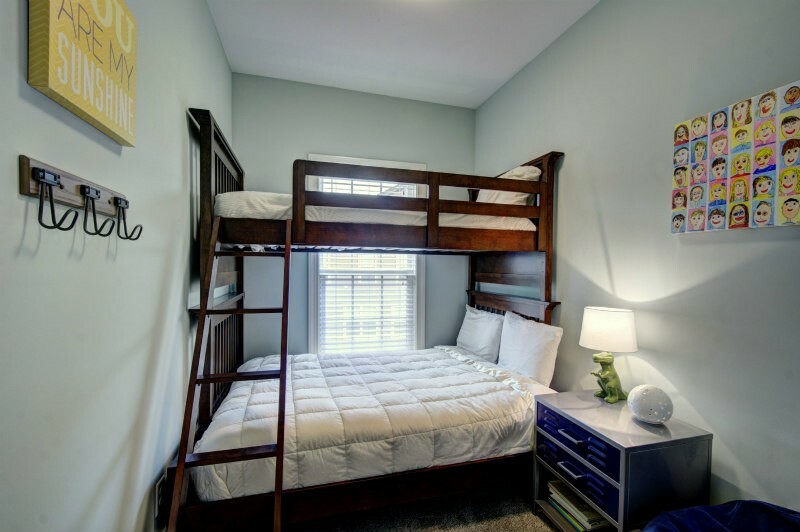 The second floor houses two guest bedrooms each with a private bathroom and access to the upper balcony, as well as the bunk room. 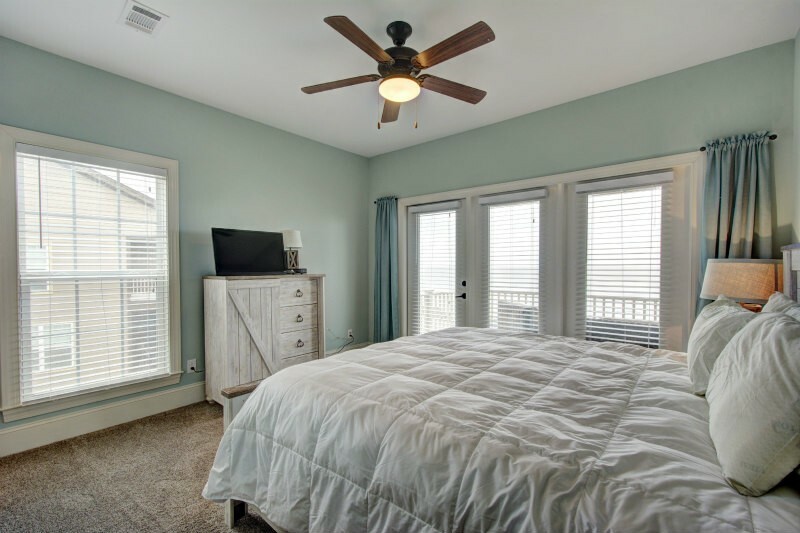 This Cottage includes beach toys, board games, books, pack n play, and highchair upon request. 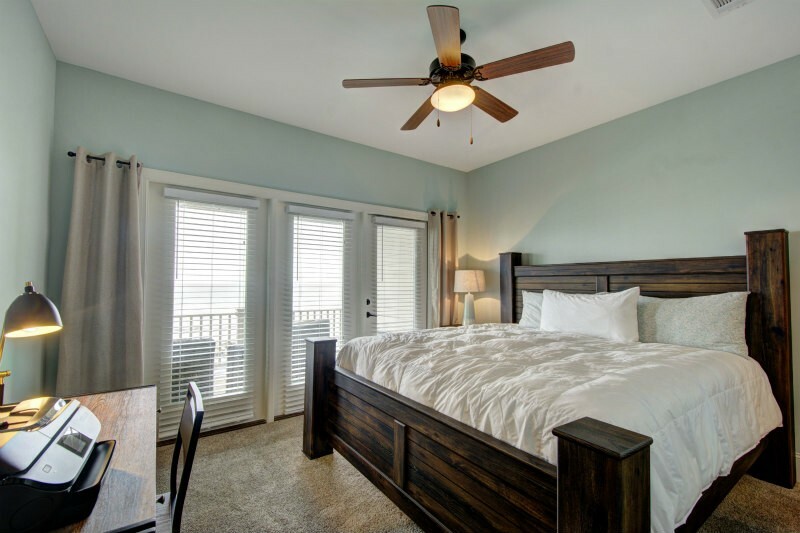 Please contact me with information regarding Ocean Cottage 106.